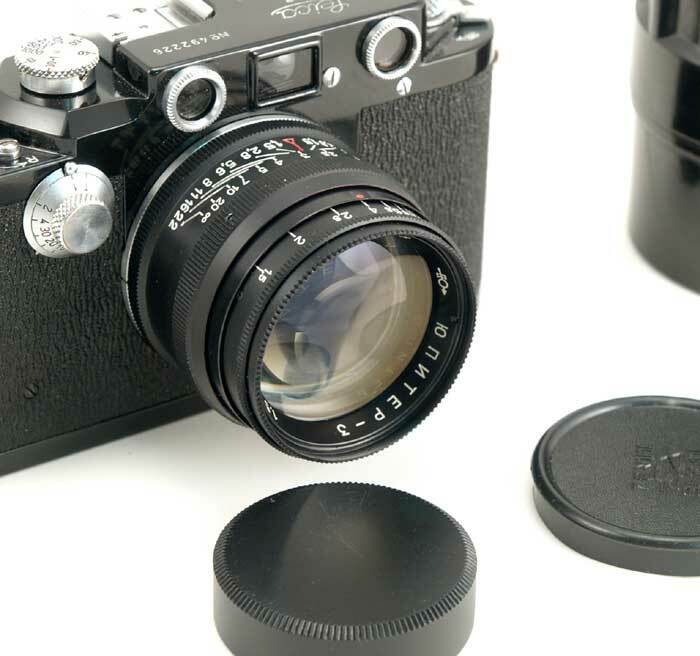 This 39mm rear lens cap fits any Leica thread mount lens, but it is primarily intended for the Biogon designs with the protruding rear element (Jupiter-12, Sonnar Biogon). 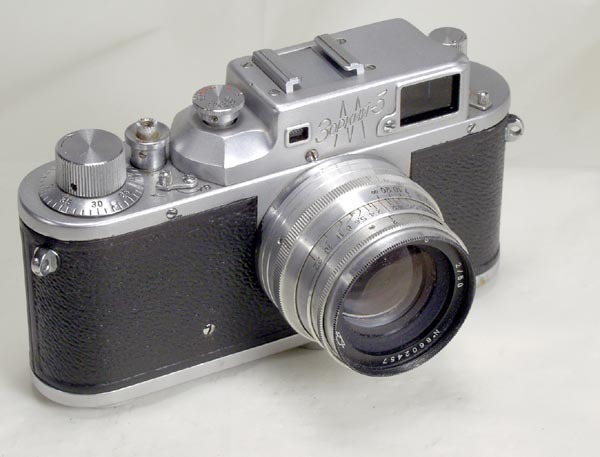 It can be also used with the Russar MR-1 and Orion-15 lenses. 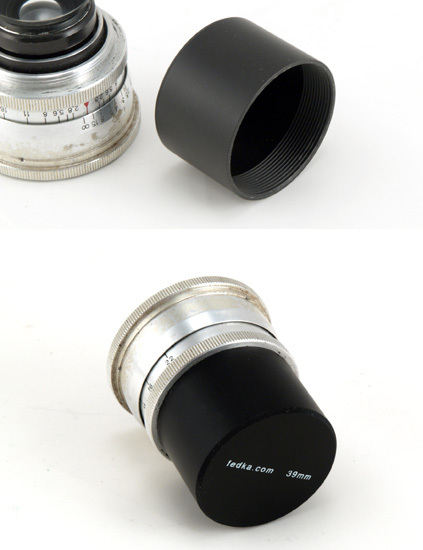 These lens caps were custom manufactured for Fedka.com. 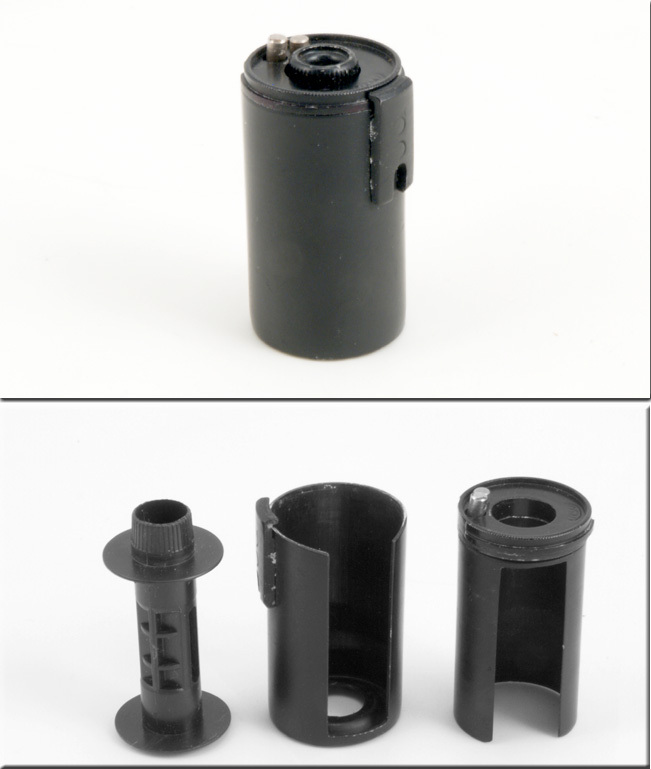 They are machined from aluminum alloy and finished in black. 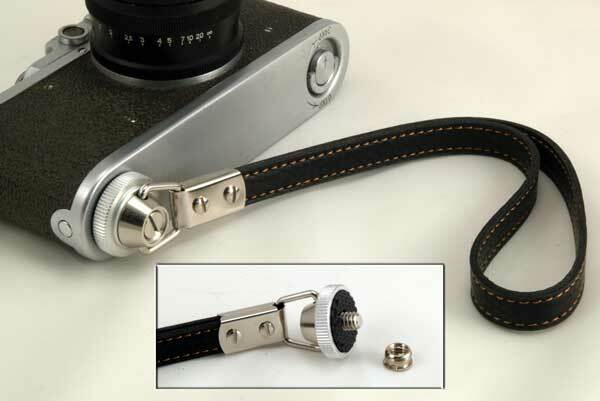 The lens cap is new. 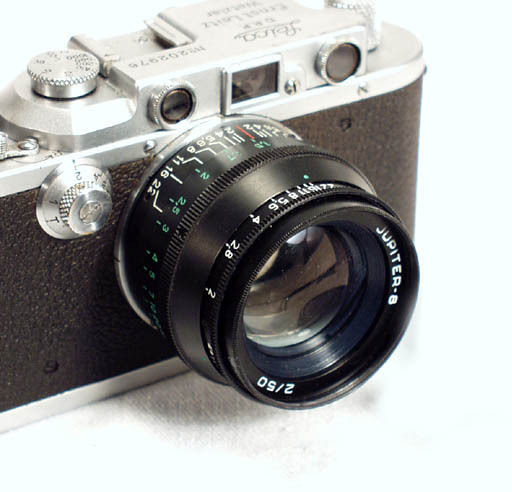 Rear lens caps are often missing, some Russian caps were made of Bakelite and can break easily. 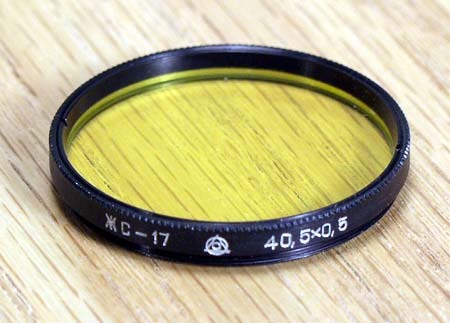 Protect your lenses with these quality caps. Jupiter-12 rear element, if not protected, is easy to scratch. 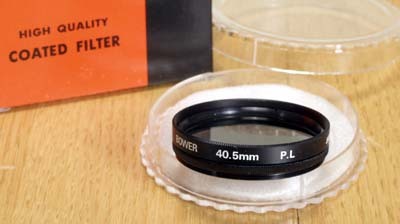 The Jupiter-12 lens is shown for illustration only and is not included. Does exactly what it is supposed to do. I'm using mine on my ..